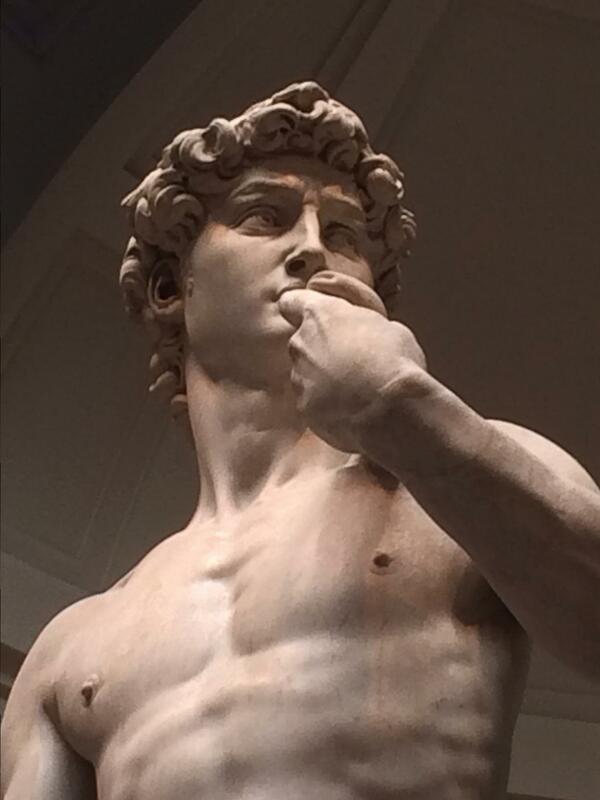 For the new people in the group, a return visit to the Art Academy to see Michelangelo’s DAVID. Florence, Italy. 19 April 2015.